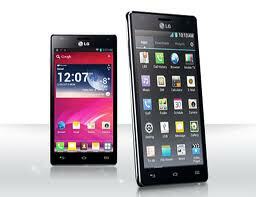 We are so lovin’ LG Optimus 4X HD Android Smartphone with Ice Cream Sandwich (ICS), v 4.03. We gave it a (short) run for the (a lot of) money (around $444 at Amazon). One of our favourites; due out in Europe in Octoboer 2012. 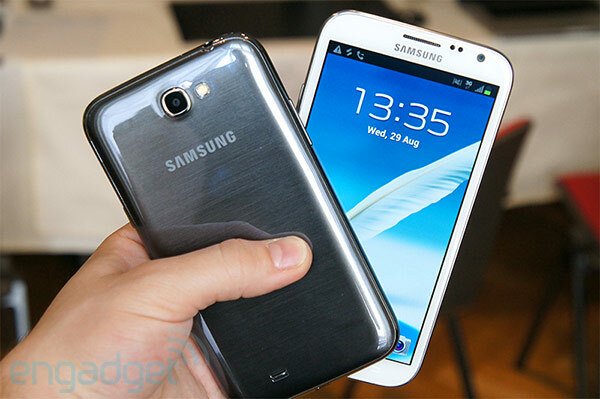 Samsung Galaxy Note II includes 5.5″ Screen, updated S Pen. Deck the Halls with Black And Decker’s Cordless Hand Vac!